This item is selling for $64.99 on eBay. 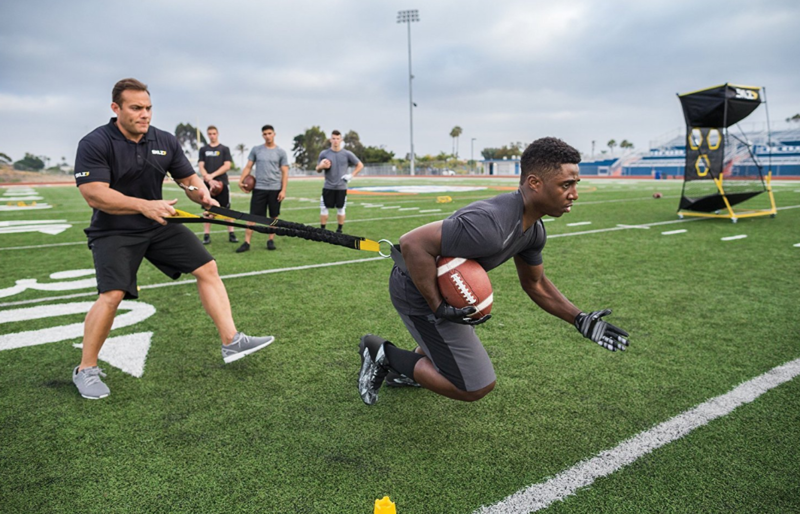 The SKLZ Acceleration Trainer helps build first step quickness and top-end speed. 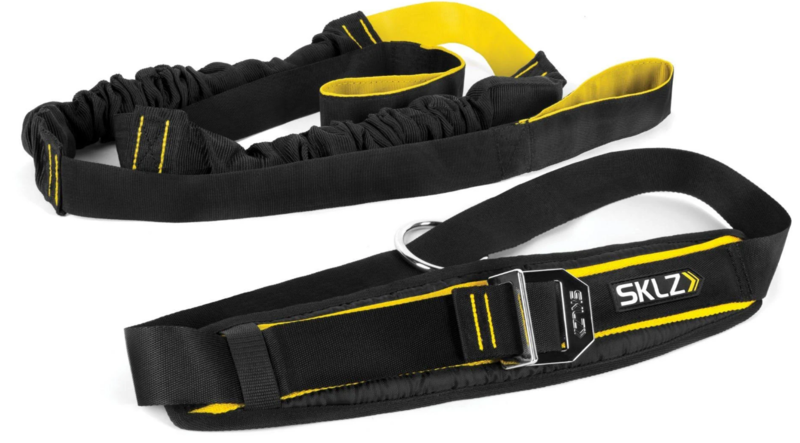 With its innovative force-absorbing quick release strap and multi-directional ring, you get the resistance and quick release you need to increase speed and power. Accelerate from start to finish by building power and force with dynamic load and release tactics. 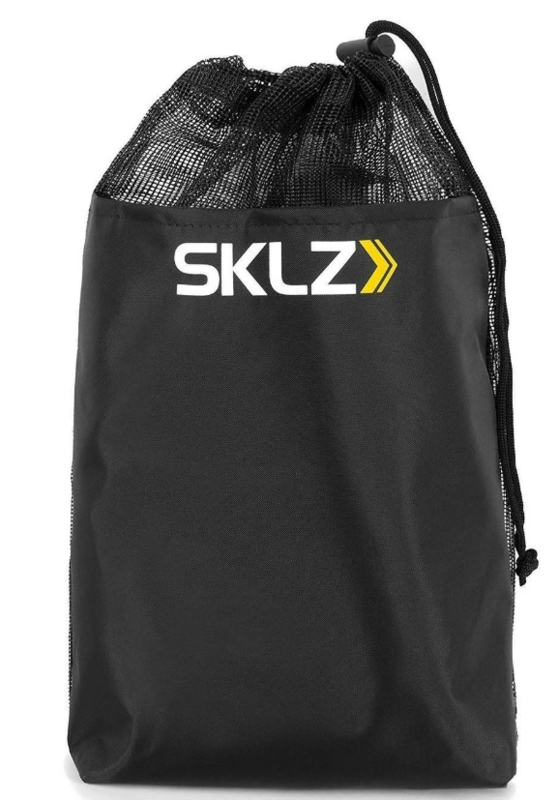 Train strength and lower body power through over-load training using the SKLZ Acceleration Trainer. Shock absorbers give you flexibility and room to move that help prevent injury and muscle strains. Get instant feedback and seamless release so you can fine-tune your performance and train new positions and patterns. 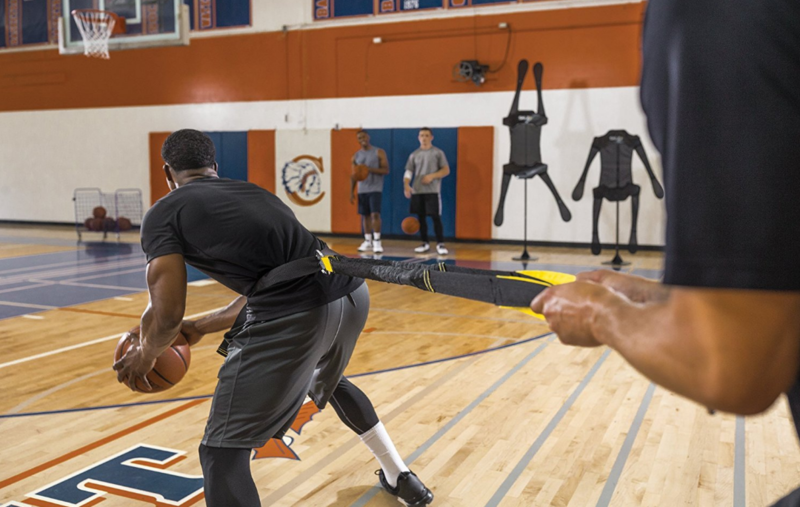 Gain the start, acceleration and top-end speed you need to excel. 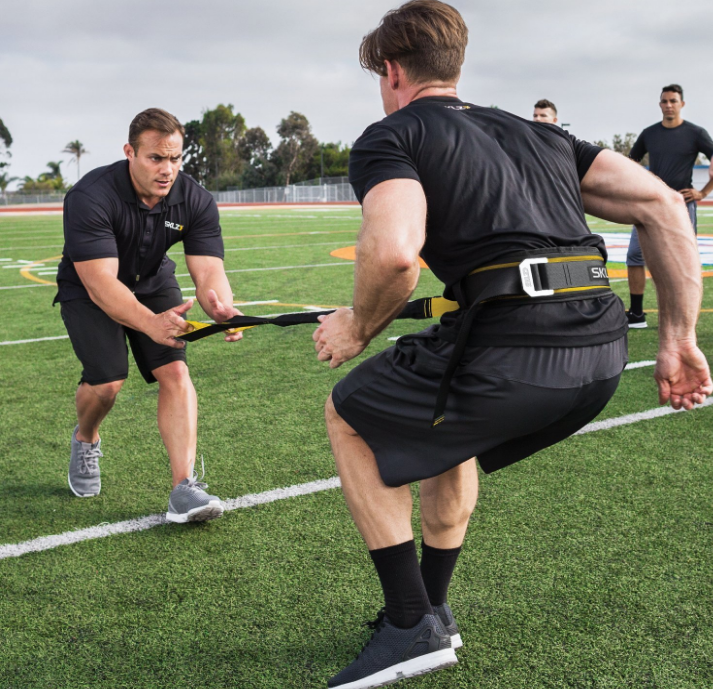 With its free floating ring and quick release design, the SKLZ Acceleration Trainer gives you the power to train in any direction - linear, lateral, multi-directional - for longer durations. Items are in stock and ready to ship.